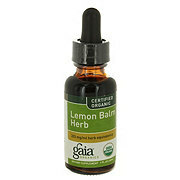 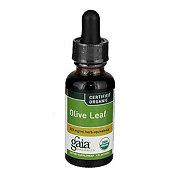 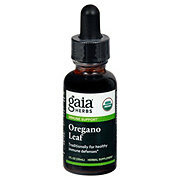 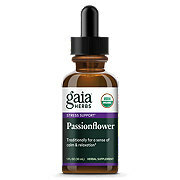 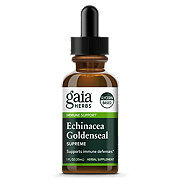 Gaia Herbs Peppermint Leaf Certified Organic Extract, 1 oz. 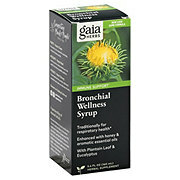 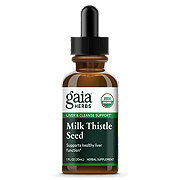 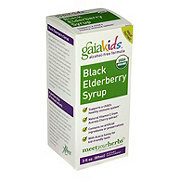 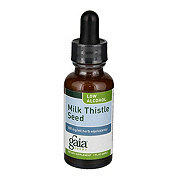 Gaia Herbs Dandelion Root Certified Organic Extract, 1 oz. 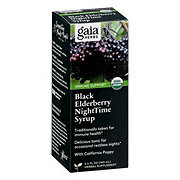 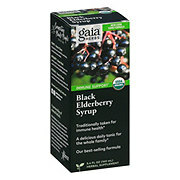 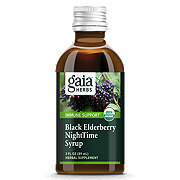 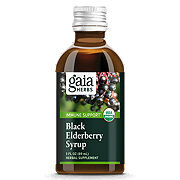 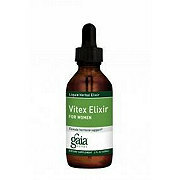 Gaia Herbs Vitex For Women, 2 oz.